It’s already April and it should be spring… But the cold still lingers here. Hope the weather is nice wherever you are! 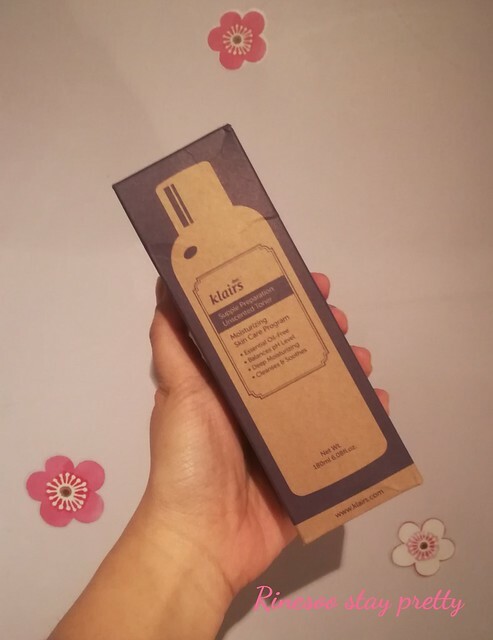 Here’s my latest review, it’s Dear Klairs supple preparation unscented toner. I hope the cold hasn’t gotten to you and you are all healthy. 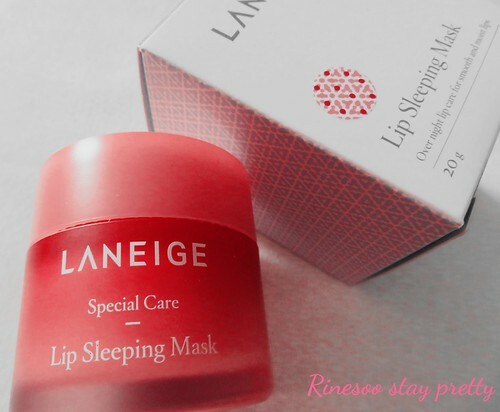 Today let me share my experience with a now cult product, it’s Laneige lip sleeping pack. 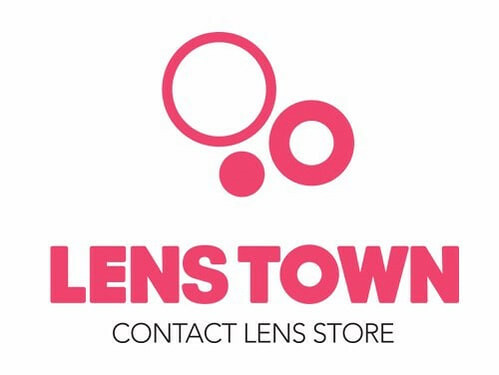 Can you believe it’s already March?!? 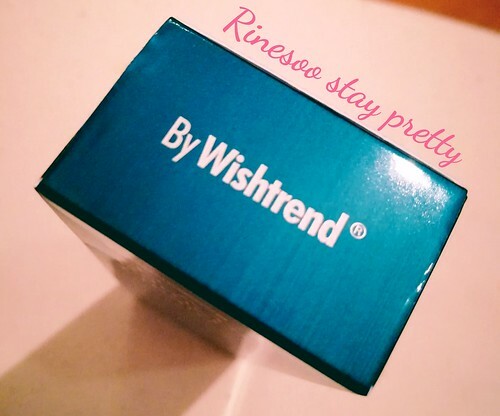 Let me share today a super long overdue review… Sorry Wishtrend for the lateness. 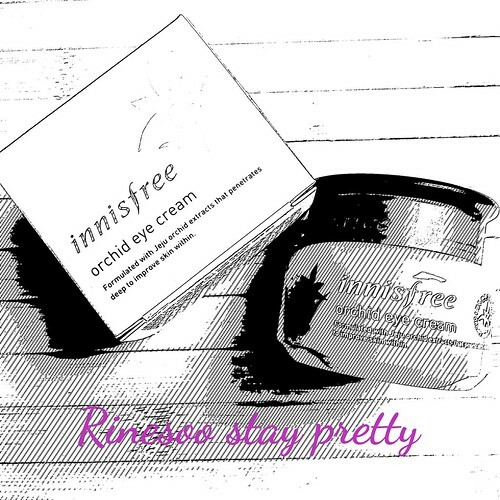 Here are my thoughts of By Wishtrend latest product called Teca 1% barrier cream. 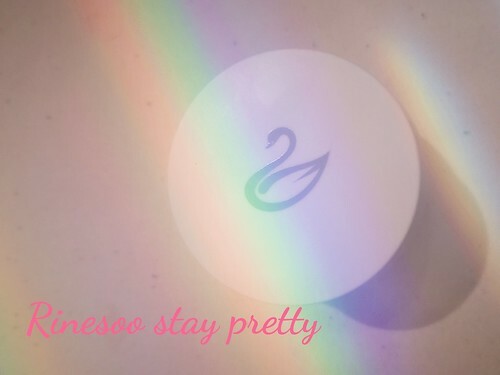 Oh no we arrived to my last review for Swanicoco… Sorry for the lateness, but here it is it’s for their Swan cream intensive vital. 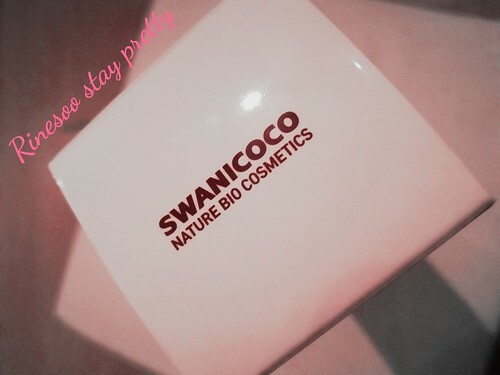 Ok I’m almost done with my Swanicoco review. 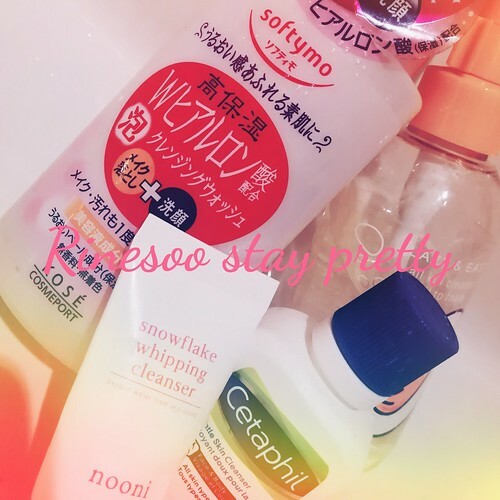 Here is the before last item which is the Bitamin C calm down emulsion! For some reason I am being very lazy this January, is it because of the cold or because I’m getting old?!? 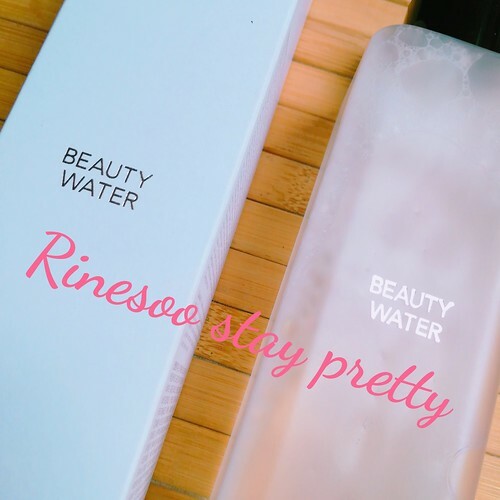 Anyway let’s continue our reviews with the second product I received from Swanicoco which is their Bitamin C calm down skin toner.